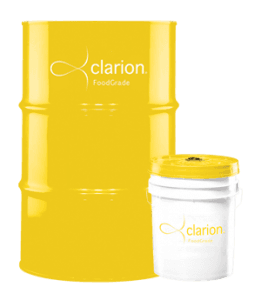 Clarion Lubricants has delivered one of the industry’s broadest line of safe, protective lubricants, including food grade, environmental and synthetic grade oils. 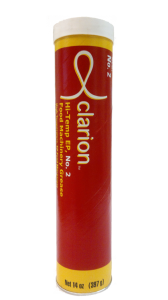 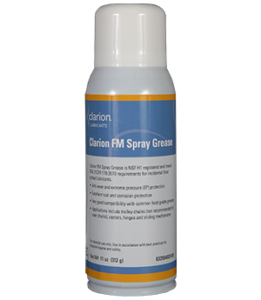 Clarion Lubricants is taking the lead with a complete line of lubricants designed to maximize the safety and sustainability of your business. 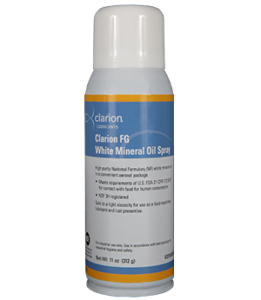 Through their history of marketing white oils and food grade and environmental lubricants, they have learned how to optimize lubricant chemistry to help reduce the risks associated with product contamination and unintended environmental release while protecting your equipment.